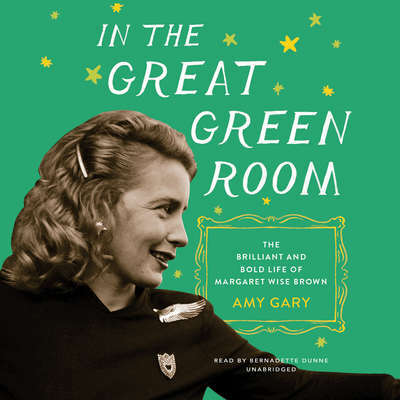 Amy Gary has cataloged, edited, and researched all of Margaret Wise Brown’s writings for the last twenty-five years. Amy’s work has been covered in Vanity Fair, Entertainment Weekly, and the Wall Street Journal. 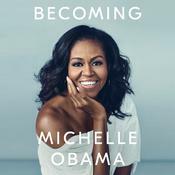 She was formerly the director of publishing at Lucasfilm and headed the publishing department at Pixar Animation studios.